Stawell Regional Health has come a long way since the first hospital was built at Doctor’s Creek in 1859, serving a population of around 30,000 people making their living on the local goldfields and farmlands. In 1861, a ‘new and improved’ hospital was built at Pleasant Creek, which later became Pleasant Creek Training Centre. 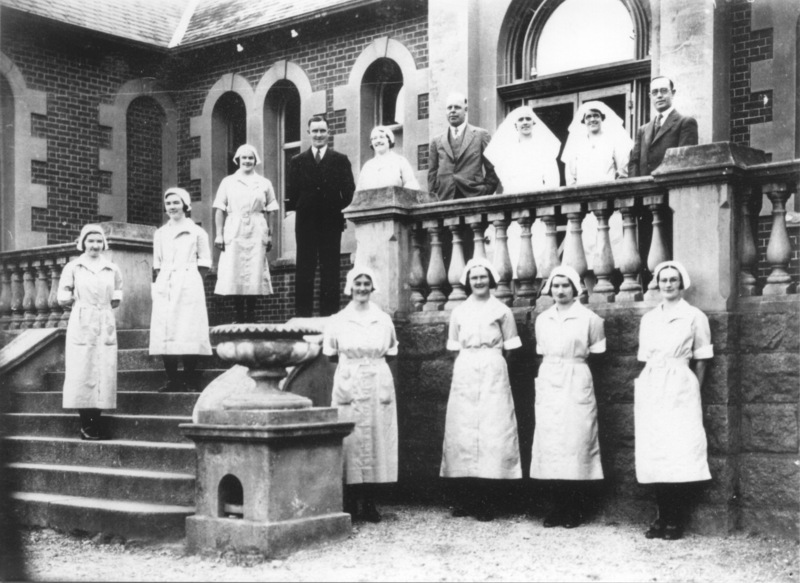 In 1930, Stawell Hospital was declared a Community Hospital on the condition of the new status being that no needy or poor patients were to be denied admission because of paying patients occupying the beds. 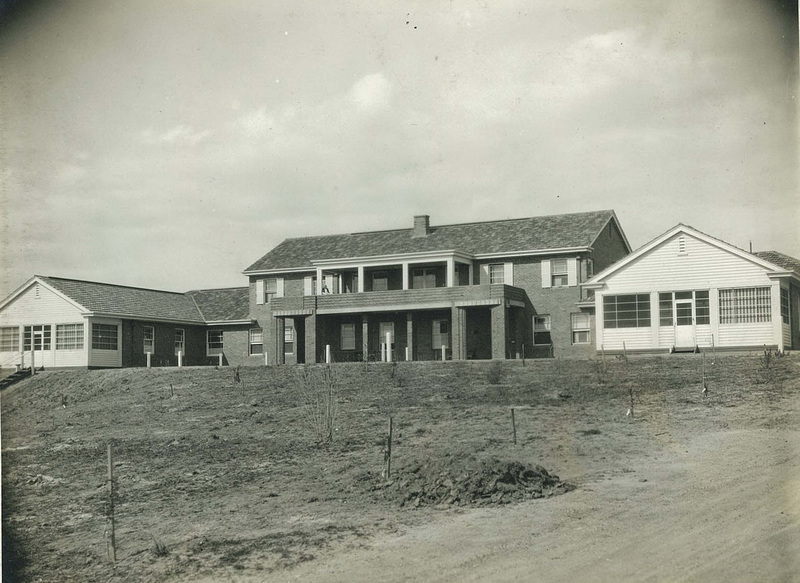 In 1934, the Stawell District Hospital was constructed at the current Sloane Street site. In 1995 a nursing home was added, which now has around 35 beds, and a helipad was built in 1998. The John and Margaret Bennett Day Centre was opened in 2001, the same year that the hospital’s corporate identity was changed to Stawell Regional Health to encompass the wide array of services on offer. Between 2002 and 2007, a $7.8 million development was undertaken to bring the hospital up to a 29-bed facility, with six day surgery beds, pharmacy department, operating suite, accident and emergency department, imaging department and new front reception.